I love summer, for the most part anyway. What I don’t love is the influx of seasonal allergies and hay fever that I, and most of my family, suffer from every year. From the itchy watery eyes to the full on cold like symptoms, one of is seems to always be suffering from allergies during the warmer months of the year. Normally, we would just use over the counter allergy medications and drops but I wanted to do something healthier this year. I hate taking medication and thought that maybe there was a homemade remedy for hay fever and allergy symptoms. 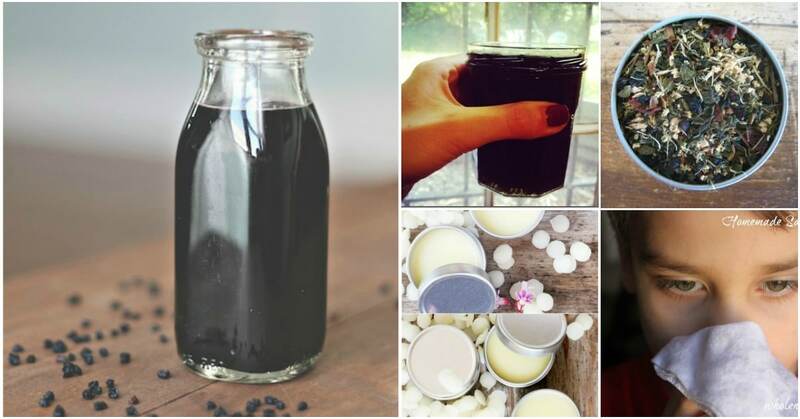 I was right – I found 10 homemade recipes for relief from hay fever and seasonal allergies that are all easy to make and even better…they work! If you suffer from allergies, you know how horrible it can be when the pollen counts are up. These recipes are going to help you or your family to get some relief from those horrible allergy symptoms. Many of them are even safe for children under six years old, which is better than you can say of most over the counter medications. The best thing is, most of these aren’t oral medications so you don’t have to worry about your little ones not taking them. There are essential oil blend sprays, homemade allergy balms and a tasty and soothing tea mix. 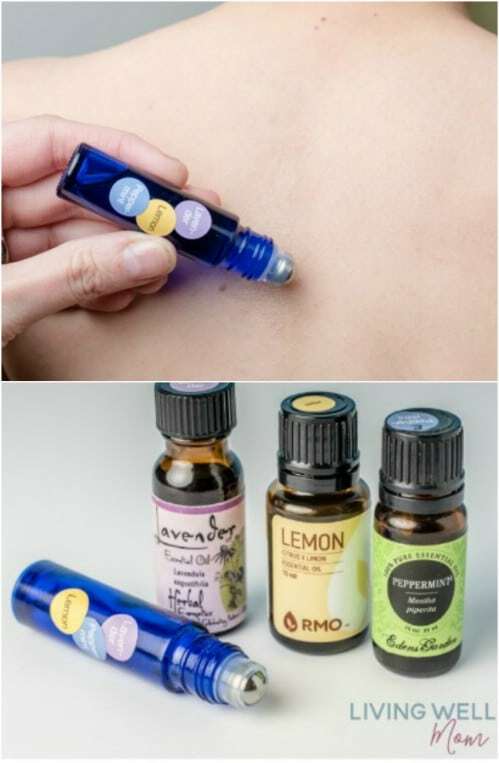 And speaking of essential oils, be sure that you take a look at these 25 DIY essential oil sprays – you definitely need these in your life. If you suffer from seasonal allergies then you are definitely going to want to check out these 10 recipes for relief from those allergies. All of these are simple to make and only take a few minutes to get ready. Whether you have the itchy eyes, the stuffy nose or any other allergy symptoms during the summer, these are recipes that you are going to want to print and save on the fridge so that you can find them easily. And, keep a list of these 23 homemade remedies to get you through the cold and flu season, too! Essential oils are great for so many things – even those horrible seasonal allergies. You can mix up your own blend of oils to help you fight the symptoms of seasonal allergies. You will need lavender, peppermint and lemon essential oils, plus a carrier oil like coconut oil. Lavender is a natural antihistamine and lemon oils help to fight congestion. Just apply the oil blend across the back of the neck, on the feet or other areas of the body for relief from allergy symptoms. 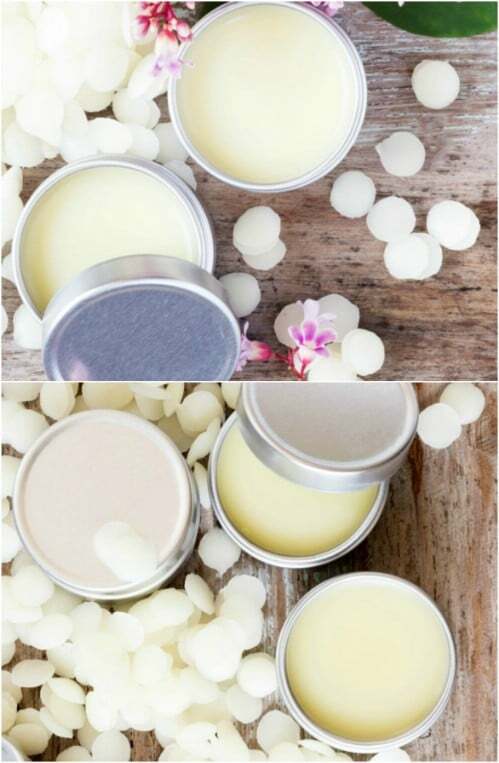 This seasonal allergy relief balm has essential oils and beeswax, which helps it to stay in place when you use it. For relief from stuffiness, just apply the balm to the base of your nose whenever you need it. It is safe enough to use multiple times per day and can be used on your little ones, too. If you suffer from watery and itchy eyes, you can even apply this homemade balm to your cheeks and temples and it helps with sinus issues, as well. Elderberry syrup helps with the coughing and congestion that often come along with seasonal allergies and hay fever. 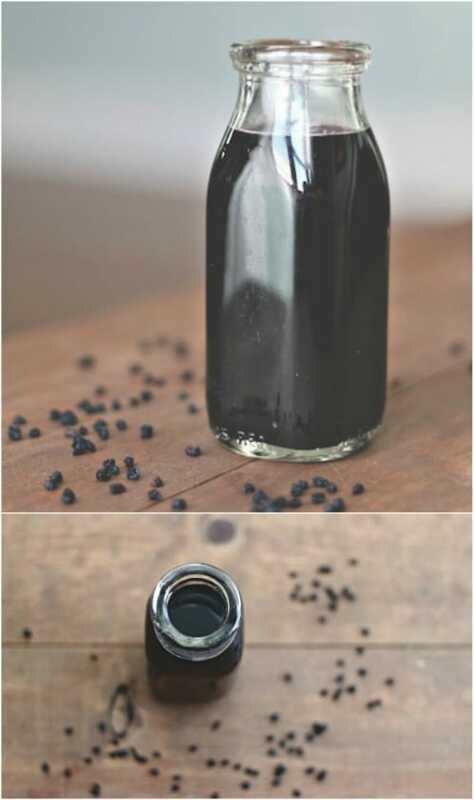 Homemade elderberry syrup is really easy to make and it stores really well in the fridge for up to three months. You just give yourself or your little ones a teaspoon of the syrup every morning to help fight off those terrible allergy symptoms. And, this is a much better tasting syrup than anything that you can buy over the counter. This homemade allergy relief drink can be mixed up in just a couple of seconds and it provides great relief from allergy symptoms. You just need apple cider vinegar, honey and water to make this one. 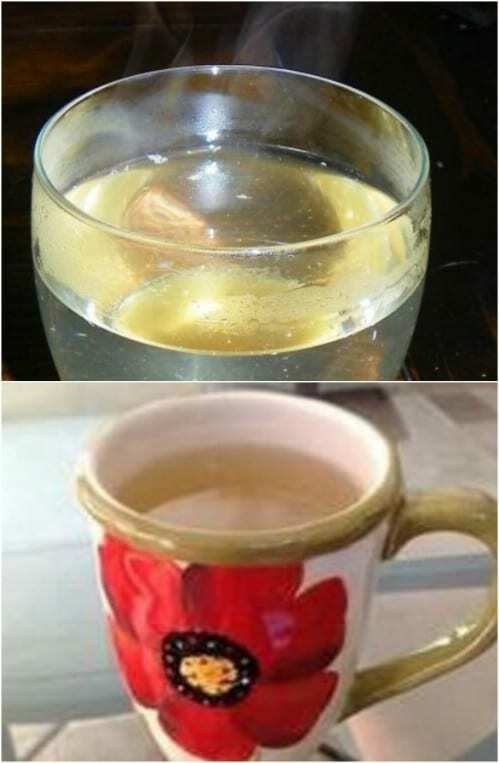 You mix it with warm water, so it is very soothing as you drink it down and will help to ease a sore throat instantly. Apple cider vinegar has so many wonderful properties that can help to relieve seasonal allergy symptoms and honey is a natural antioxidant. 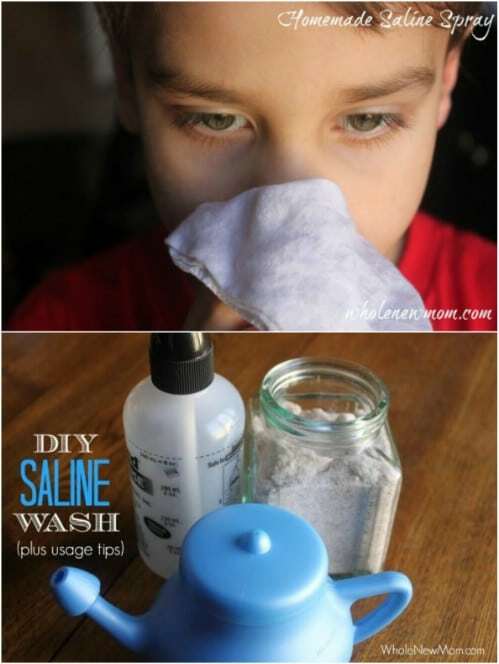 Saline rinse is a wonderful way to help ease the symptoms of hay fever and other seasonal allergies, but those things can get expensive. You can make your own which helps you to save money and works much better than many of the over the counter versions. You just need warm water and salt. You can just inhale this mixture into your nostrils to help dry up those allergies or you could put this in a spray and spray it in your nose if that sounds more appealing. Make some homemade hand sanitizer to help with those symptoms, too. Just a handful of certain herbs can help you to make a sinus wash that will ease those allergy symptoms. For this homemade herbal nasal sinus wash, you need boiling water, salt, baking soda and a dried herb blend that includes comfrey, violet and chamomile. Chamomile on its own is also a great herb for treating hay fever symptoms. Just brew up a cup of chamomile tea and enjoy it after you have finished your nasal wash for further relief from those pesky allergy symptoms. Homemade eye wash is a great way to relieve red eyes and irritation that often accompany allergies during the summer months. This DIY eye wash recipe is super easy to whip up and it will instantly help to relieve itchy and watery eyes. This recipe is great for humans as well as pets. If your dogs or cats suffer from seasonal allergies, you can use this eye wash on them, as well to bring them a bit of relief. 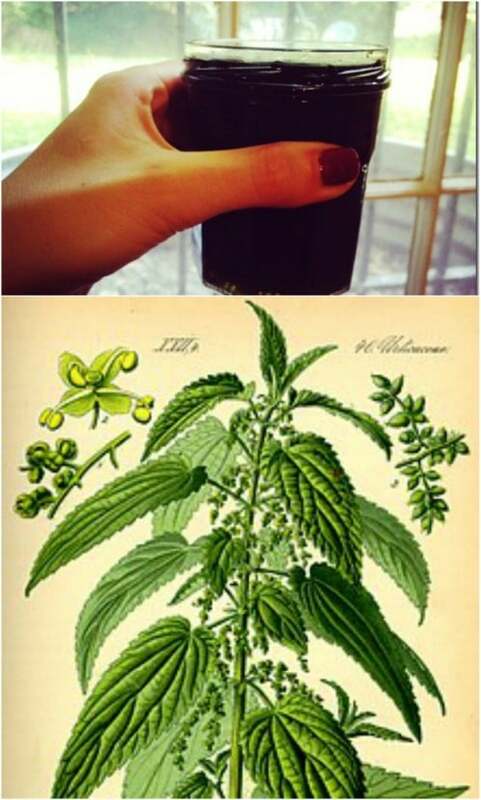 Nettles are great for helping to relieve seasonal allergy symptoms. This homemade nettle infusion is simple to make and super effective against those seasonal allergy and hay fever issues. You need just an ounce of dried nettles and some boiling water to make this one. When you need it, you just drink the specified dosage and it provides relief for most of the day. Once it’s made, it stores in the fridge in a tightly covered container for up to three months. Children, particularly those under the age of six or so, can’t always use the homemade recipes or over the counter allergy medications that adults can. If your child has seasonal allergies or hay fever, you want to get them relief but you want to know that this relief is safe for them to use. This essential oil blend contains chamomile, lavender and cedarwood and it is perfectly safe for your little ones to use. You just mix the oils together and have them smell it, inhaling deeply, whenever needed. It is safe to use multiple times per day on those days when pollen is at its highest. Herbal teas can cure so many ailments, and seasonal allergies and hay fever are among those. 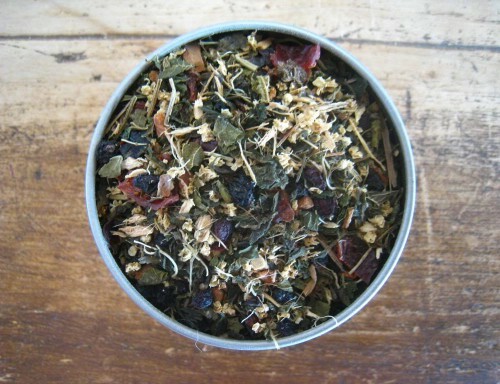 You can make up your own herbal tea blend, and use herbs from your homegrown herb garden! There are some wonderful healing herbs that you can grow yourself. If you suffer from seasonal allergies, you certainly want to plant rosehips, elder flower, nettle leaf and a few other herbs in your garden this year. You mix those herbs up into a nice warm soothing tea and drink those allergy symptoms away.